Over the early May Bank Holiday weekend in 2017 we were delighted to welcome to Hebden Bridge our friends from Rudsambee Company of Singers. 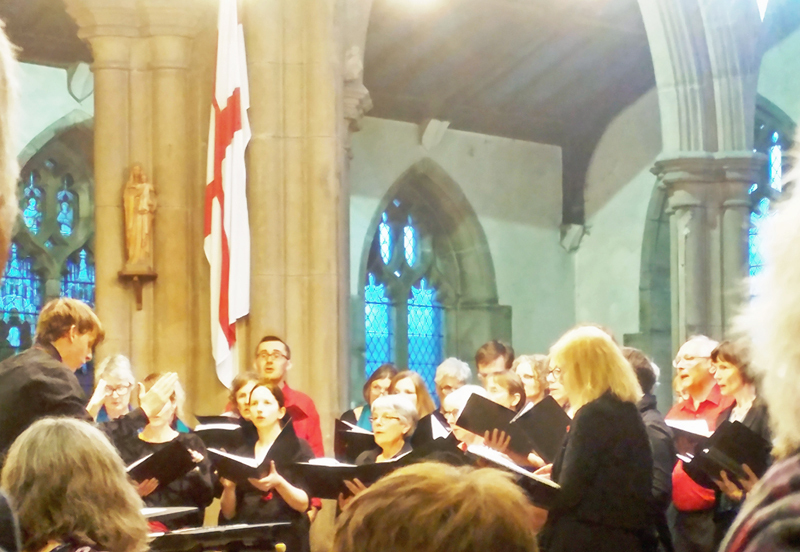 On Saturday 29th April we gave a very well-received joint concert at Heptonstall Parish Church. 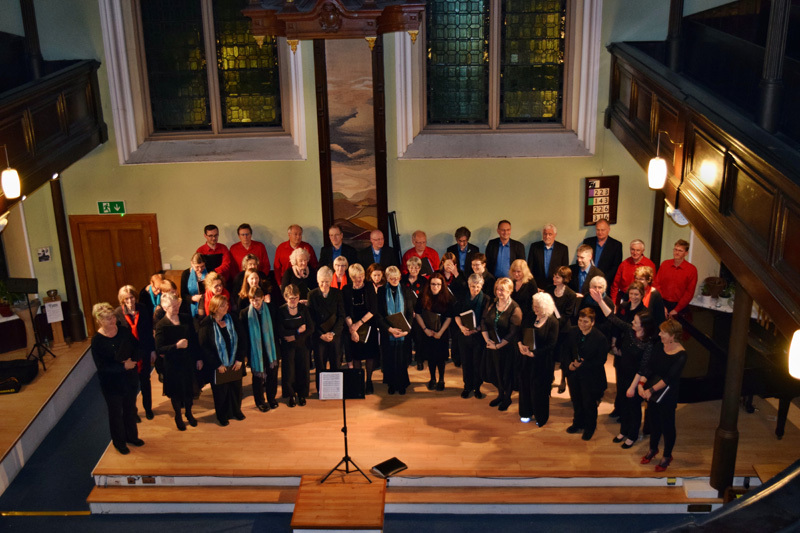 In late April 2016 we travelled to Edinburgh to share a stage with the fantastic Rudsambee Company of Singers. They were wonderful hosts and a good time was had by all. Next May we look forward to welcoming them here in Hebden Bridge.